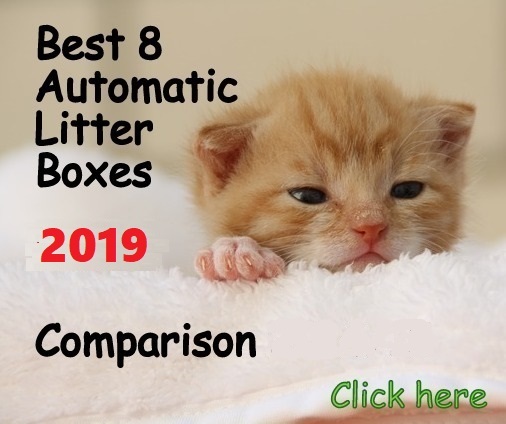 (4.5/5)Bergan Pet Feeder Travel is an innovative gravity cat feeder specially designed for traveling. With the Bergan Pet Travel, you can feed your pet and get back on the road, that easy. 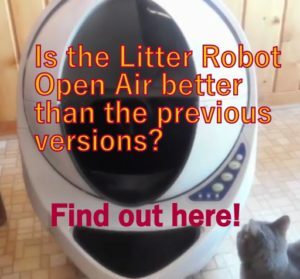 The unit has a snap-on lid and a rotating base that allows you to uncover a food bowl when time to eat and cover it back when your pet is done, keeping the food fresh and free of contaminating elements. The feeder’s lid has a handle for easy carrying. When you swing the bowl open the food bowl fills with food by gravity. You can control portions by how far you swing the bowl open. 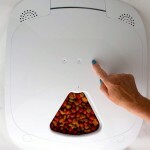 This gravity pet feeder holds 5 pounds of dry food. It is made from BPA free plastic and FDA compliant material. 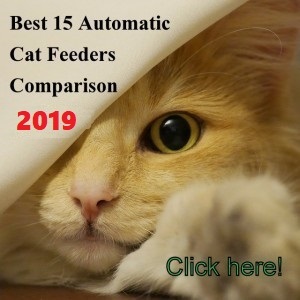 WHAT ARE THE PROS AND CONS OF THE BERGAN PET FEEDER TRAVEL? 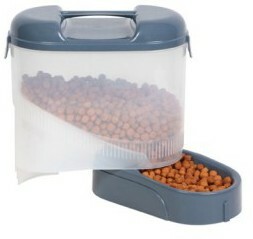 Food storage and pet feeder all in one. Good capacity of 5 pounds. 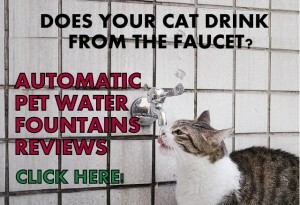 It keeps the pet fed for weeks. It keeps the bowl filled and you don’t need to refill it often. An airtight lid and rotating bowl keep the food fresh and free of external elements. 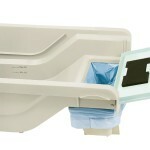 Rotating bowl and snap-on lid makes the feeder easy to use for traveling. 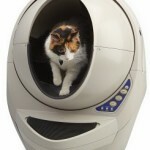 The unit can be used indoors, outdoors or for travels. Easy to use; just swing the bowl open when it’s time to feed and swing it shut when the pet is done eating. The slant allows a good self-filling system. The handle on lid makes it easy to carry anywhere and without spilling food. Food can continue to come down as any gravity feeding system. Bergan manufacturer is transitioning to a new color on this feeder so you might get the grey-blue color. 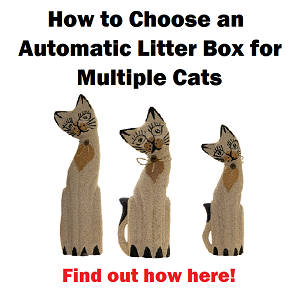 This feeder is great to use when traveling, but it is not suitable for cats with an allergy to plastic. 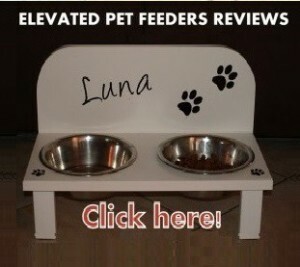 There is a similar pet feeder you can use when traveling, it has a food storage and it’s a feeding station all in one. 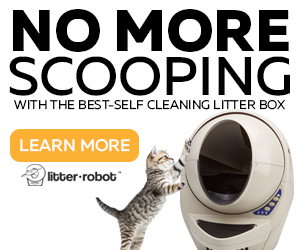 The Iris elevated pet feeder features stainless steel bowls, ideal for a cat with an allergy to plastic. You can see a review of this unit here. 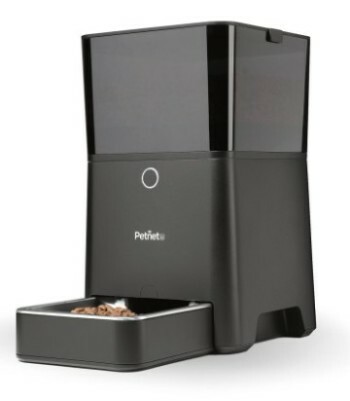 As any gravity pet feeder, this unit might get stuck with certain types of kibbles which causes the feeder not to auto-fill the bowl. You can control how much the food bowl gets filled by twisting the bowl more or less but you cannot control how much your pet eats.